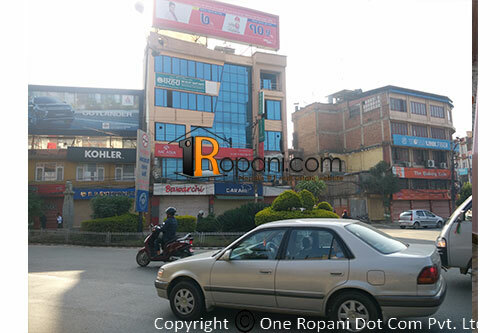 Building located at prime commercial location of Kathmandu Valley. 5.5 stores building total area more than 10,000 sq.ft. .